Joanne, proprietor of LLJ Group LLC, holds a Masters degree in Accountancy and is currently working on her CPA. 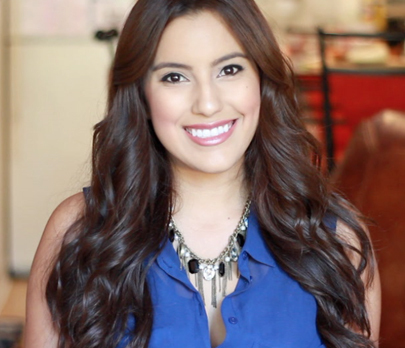 After graduation Joanne worked as a bookkeeper and then went on to become an entrepreneur and opened a retail store. After a couple of years, Joanne realized that she was an accountant at heart and missed helping other businesses with their accounting challenges. The experience that Joanne obtained from owning her own business allowed her to have empathy and see the pitfalls and challenges that small business owners face. On her spare time, she enjoys golfing, gardening, hiking, volunteering at her parish, and goofing around with her two daughters and husband. Team member – Emily R.
Emily is currently working towards a degree in Accountancy, in order to prepare for and ultimately become a CPA. While studying for a degree in the social sciences, her combined work experience within Sales, Aviation, and Bookkeeping companies proved to peak a strong interest that lead to a change in career direction and a new fondness for Accounting. With over two years of bookkeeping experience under her belt so far, Emily has accumulated extensive hands on experience in creating invoices, preparing monthly reports and account reconciliation. In her spare time Emily enjoys exercising her creative muscles by making custom pastries for various friend and family events. In the future she hopes to expand her culinary skills and continue creating unique edible designs. 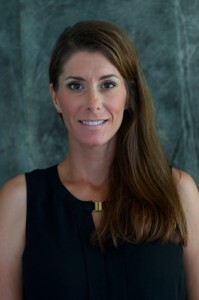 Deanne originally began her accounting career with a developed Orthodontic Company in 1994. In the 15 years she worked there her knowledge expanded with continuous training and seminars on accounting and customer service. 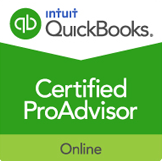 Deanne continues to expand her experience in accounting by attending classes with QuickBooks. In her spare time Deanne enjoys spending every second with her three boys hiking and playing sports. 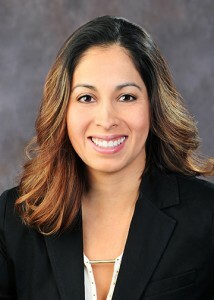 Deanne also enjoys cooking and baking and recently began making custom cakes for family parties. Mike is the entrepreneur behind three multimillion dollar companies and is the author of Profit First, The Pumpkin Plan and what BusinessWeek deemed the entrepreneurs cult classic, The Toilet Paper Entrepreneur. He is a former small business columnist for The Wall Street Journal, speaks internationally on entrepreneurial topics, and is the creator of the Profit First method. Mike is an active adviser on Profit First to our firm.